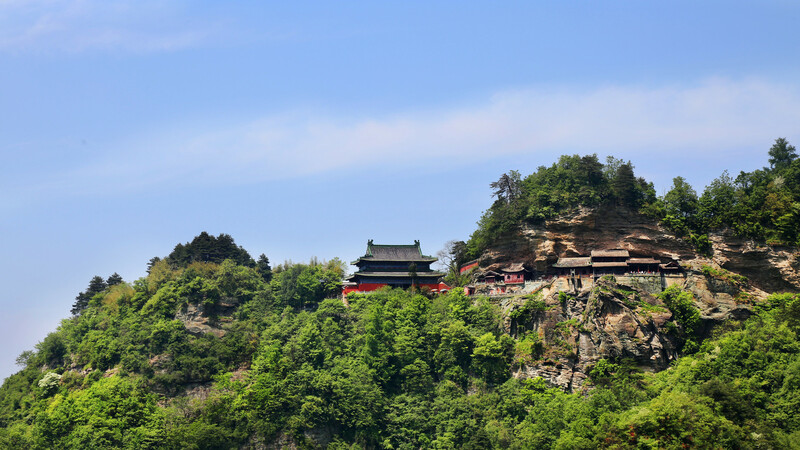 Wudang Shan or Mount Wudang is a magnificent UNESCO World Heritage Site that has drawn a large number of tourists for ages. 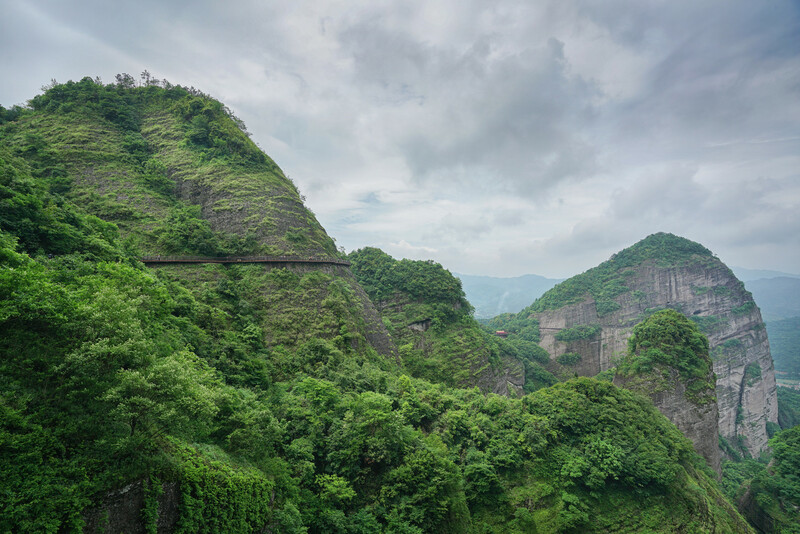 A combination of picturesque natural scenery and magnificent ancient manmade relics has made the region one of the most sought-after tourist zones. 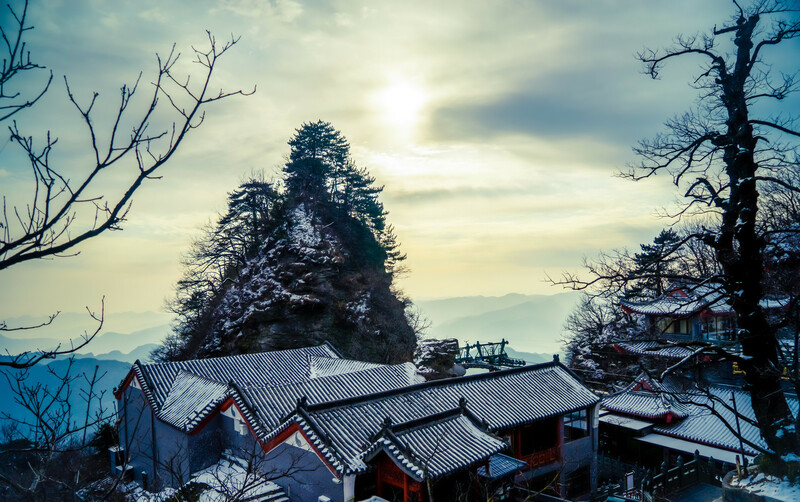 Wudang Shan (also called Taihe Mountain) is well-known for its strong Chinese Taoist culture, 72 magnificent mountain peaks, ponds, wells, springs, steep cliffs, grand monuments, and wonderful temples that are examples of the great talent and culture of the people in the region. A number of the tourist attractions of Wudang Shan have been subjects of paintings by master artists. 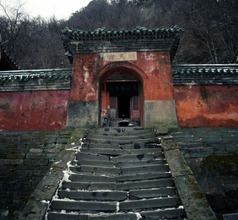 Some of the ancient buildings and temple complexes in the Wudang Shan Scenic area are 1,000 years old. 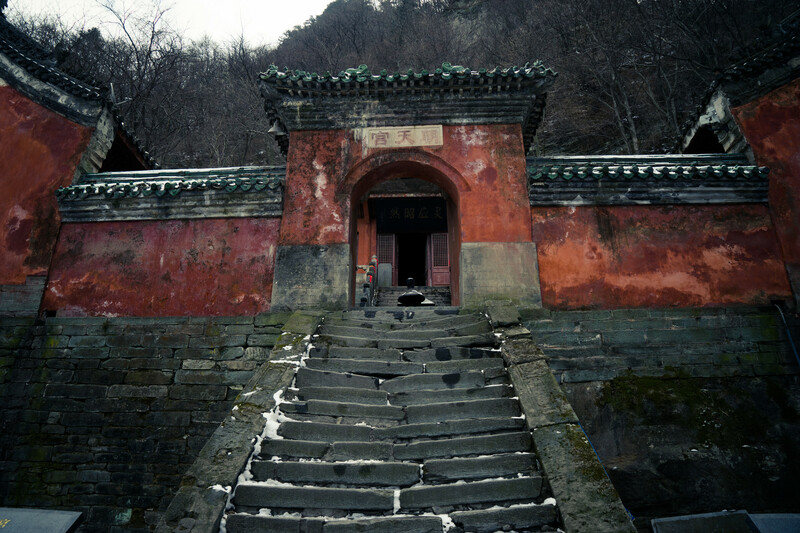 Some date back to the 7th century and some were built during the Ming Dynasty reign. Consequently, there are many structures that have classical Chinese architecture, landscaped gardens, pavilions, massive prayer halls, etc. There are also many Imperial palaces that were used by the Emperors as summer resorts. 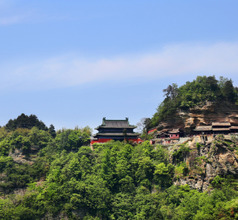 The present city of Wudang Shan has many modern buildings, especially hotels, restaurants, shopping malls, recreational facilities, bars, pubs, etc. These are popularly used by domestic as well as overseas tourists. The region is a perennial tourist zone so there is no season that is not suitable for tourism. Hence, there is a constant flow of inbound tourists leading to the rapid development of the tourism and hospitality sectors in the last few decades. 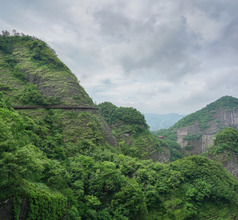 There are numerous International class 3 and 4-star hotels in the city of Shiyan at the foothills of Wudang Shan. Exploring the scenic area will take a few days so is best to use Shiyan City as a base in that period. There are also low-priced hotels and guesthouses in the city for those traveling on a small budget. The star hotels provide many amenities like spacious rooms with spectacular views, 24x7 in-room dining, housekeeping services, laundry services, and more. The smaller hotels have limited amenities but are clean and comfortable. 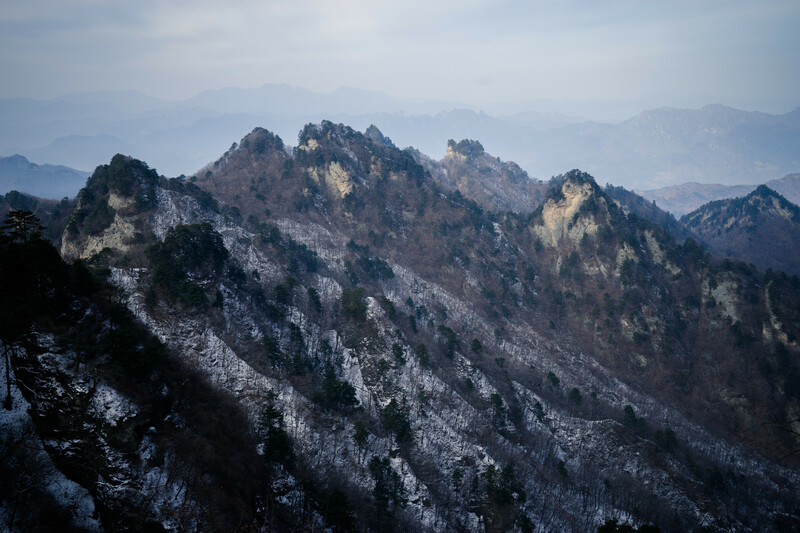 Ecotourism is not the only reason why people visit Wudang Shan Geopark although the flora and fauna are incomparable. There are various cable car stations on the mountains such that most of the accessible tourist attractions can be reached easily. The tourism department has also arranged viewing platforms to admire and click the tourist attractions. 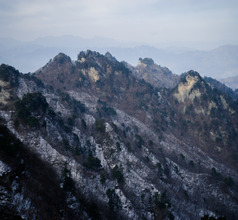 The highest peak of the Wudang Shan area, the Tianzhu Peak has an elevation of 1612 meters above sea level. There are various historical and religious sites dotted across the mountain peaks. 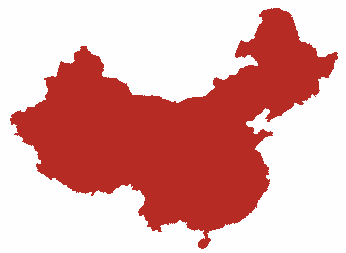 They include the Taihe Palace, Zixiao Temple, Golden Hall, Yuxu Palace, Gutong Palace, Jingle Palace, Nanyan Temple, and others. 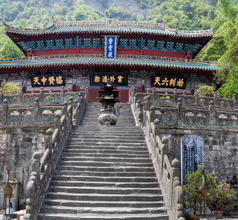 Wudang Shan is the birthplace of martial arts like Kung Fu and Tai Chi made famous by the Shaolin monks. 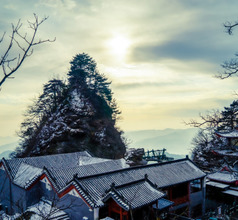 The Wudang Mountain Taoist Martial Arts Research Institute is located on the mountains where students are taught the two self-defense martial arts techniques. The institute also has a large meditation hall where students can learn self-control and meditation. Visitors are also permitted to enroll for one or two sessions of martial arts classes. If students are practicing martial arts on the slopes of Wudang Shan, protocol says that they must not be disturbed. The star hotels have their in-house restaurants where International cuisine is served considering the number of overseas tourists that visit Shiyan City to see the Wudang Shan Geopark. A tour of Wudang Mountain would still be incomplete without a taste of the genuine Taoist vegetarian food. Instead of meat, eggs, and ingredients such as onions and garlic, it features natural foods that mostly grows in mountains. Walnuts, kiwifruit, chestnuts, and mushrooms, are grown by the Taoist monks. Vegetable oil is used to cook. The typical Taoist vegetarian meal consists of cold appetizers, warm main dishes, mildly flavored sweet dishes, etc. The meals also include royal corn bread, Taoist pancakes, and pan-fried corn cakes. For those who prefer meat, the restaurants serve complete non-vegetarian meals consisting of turtle meat, eels, whitebait fish, etc. along with the bread and pancakes.